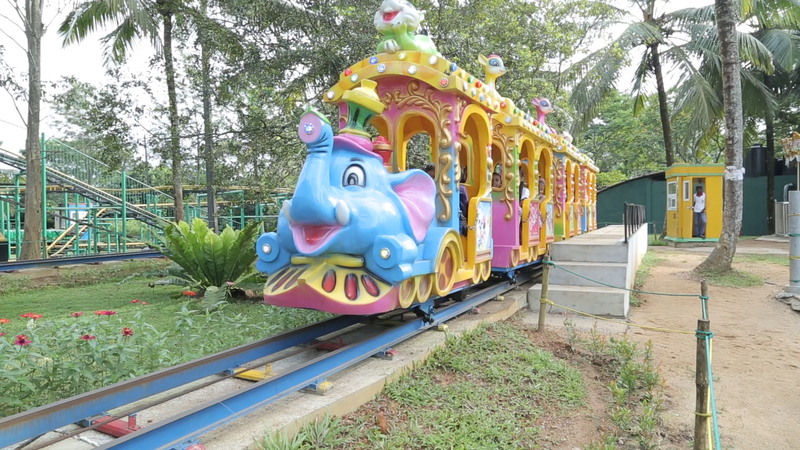 Mini Train bring a lot of fun to the children and give them a wonderful childhood. Seating capacity 14 persons. The sounds during the operation and while breaking are similar to that of a train.